Dr. Howard’s ability to create smiles with natural beauty and his success in treating complex dental problems has brought both national and regional recognition from the dental profession and from his peers. Dr. Howard was chosen as one of the four national finalists at the Invisalign Ortho Summit 2011 in Las Vegas, placing second in the national competition for the best complex Invisalign Case of the Year. In addition, he was also awarded inclusion into the 2011 Invisalign Gallery for best combination Cosmetic and Restorative Dentistry involving Invisalign orthodontics. In 2013 Dr. Howard was selected to be one of the six national judges for the national Invisalign Ortho Summit competition in Las Vegas. Dr. Howard has practices dentistry with a commitment to strive for excellence for each patient. His practice is geared towards patients that would like to have healthy smiles that look great and function well, and that are long lasting and comfortable. This is known as Pankey Dentistry. Pankey Dentistry is all about listening to the patients needs and desires, doing a careful and complete examination, developing treatment designed to achieve the patient’s own goals in an appropriate manner to their financial abilities. 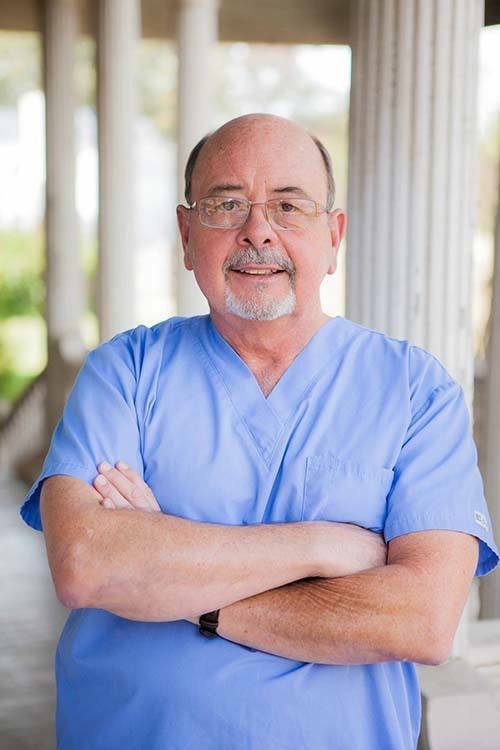 Dr. Howard is committed to continuing education and was the first dentist in Alabama to complete the entire Continuum for Advanced Restorative Dentistry at the Pankey Institute in Key Biscayne, Florida . Dr. Howard has also completed the core continuum in at the Dawson Institute, as well as the Mini-Residency in Craniofacial Pain and Pathofunction (TMJ.TMD disorders) at the University of Florida. Dr. Howard constantly stays up to date with the latest state of the art technologies and advanced treatments including Digital Radiography and 3D Digital Scanning.